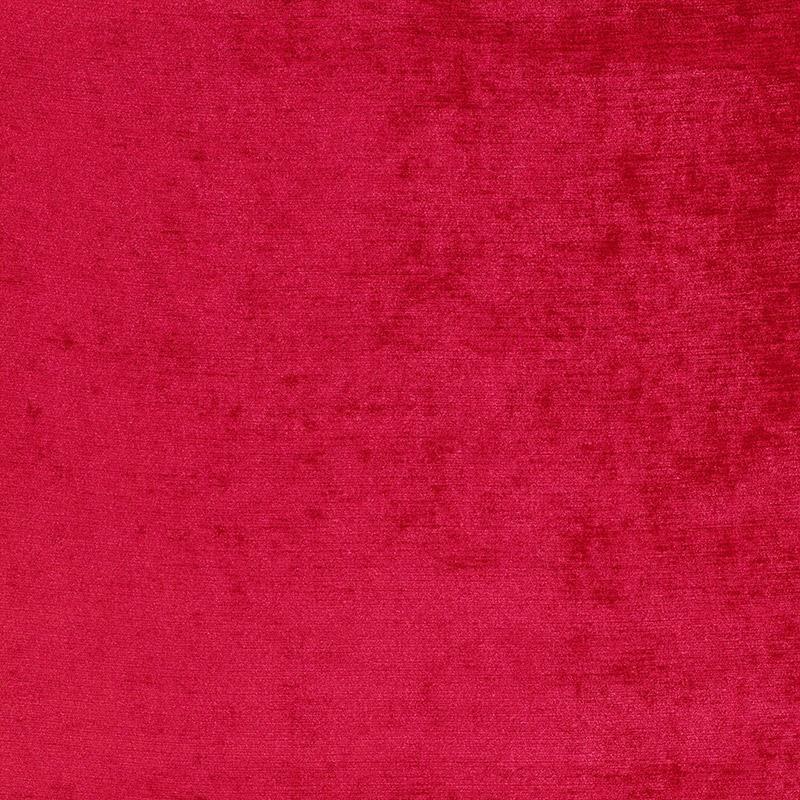 Pageant Brick is a deep shade of red. 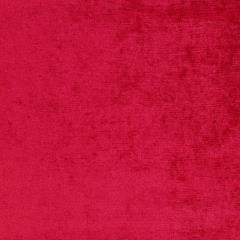 This trendy shade will be a perfect choice for Christmas festive interior. 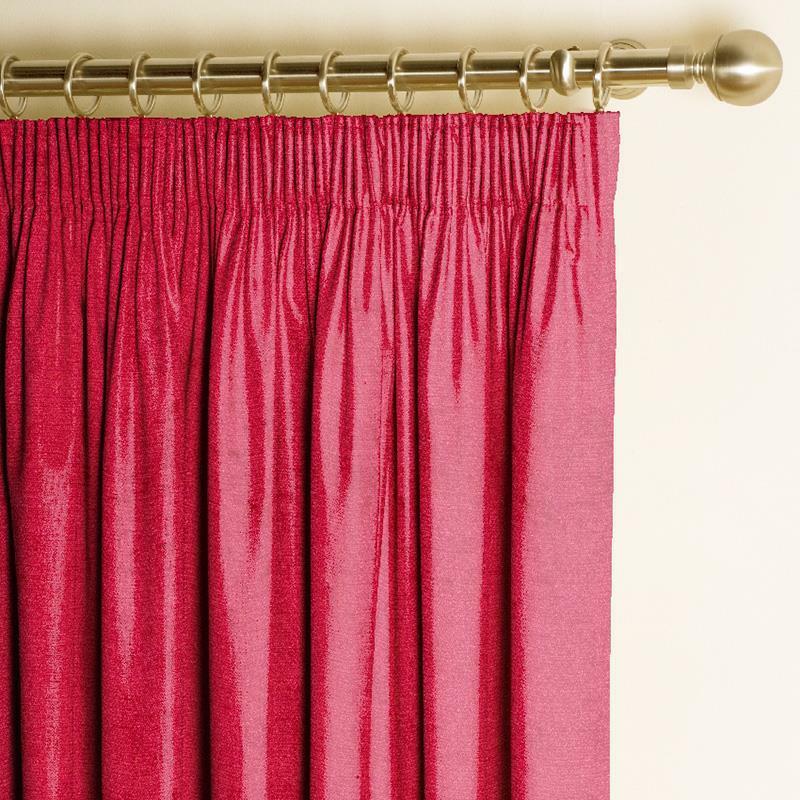 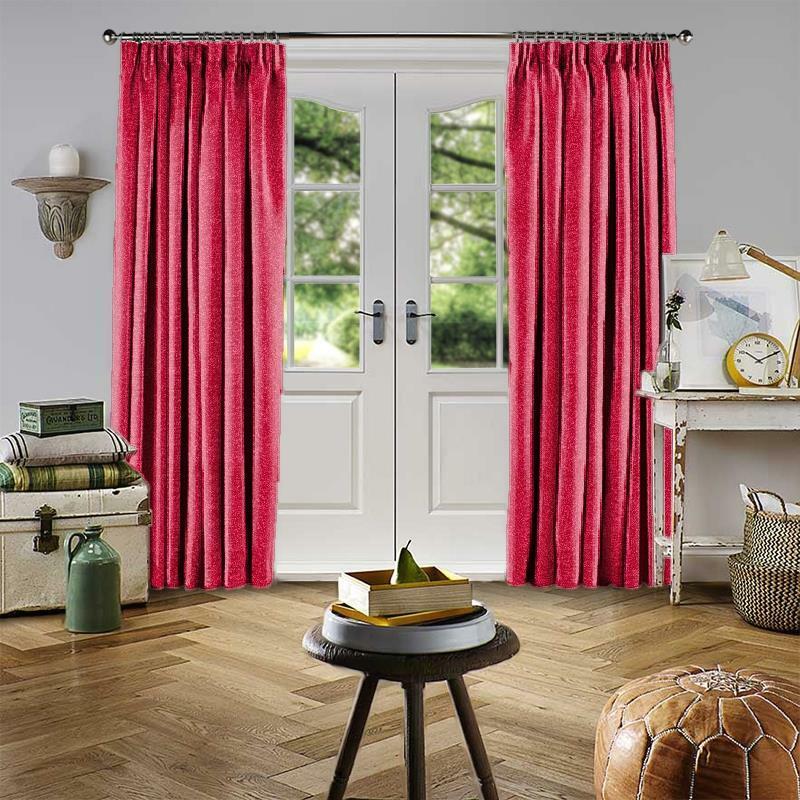 The simple texture of the curtain will look great combined with floral, geometric or graphic patterns.